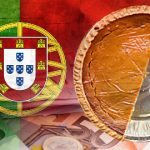 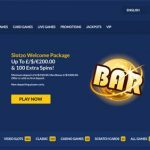 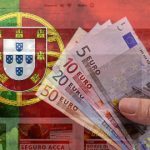 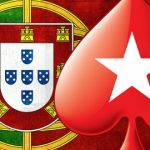 International iGaming company Fortuna Gaming have launched their latest site “Slotzo” www.slotzo.com on the Aspire Global Platform. 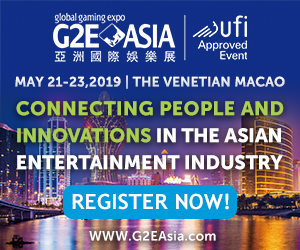 Aspire Global has been granted an Irish iGaming license for sportsbook, increasing the number of licenses in the portfolio of the company. 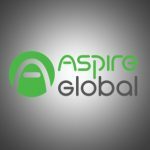 BetRegal is the first dedicated sports operator to migrate to Aspire Global from another platform – it confirms the advantage of sports solution. 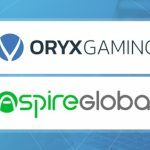 ORYX Gaming, a leading turnkey solutions provider, has signed a content distribution agreement with iGaming solution provider Aspire Global. 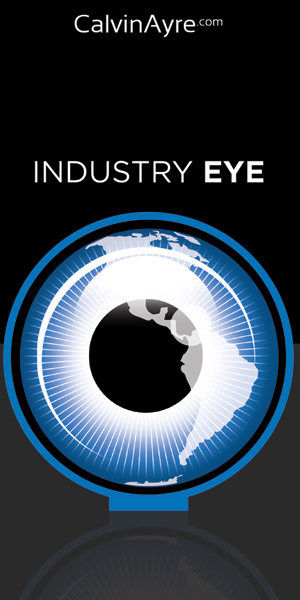 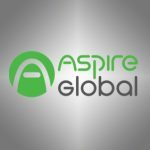 In this interview with CalvinAyre.com’s Becky Liggero, CEO Tsachi Maimon shares why Aspire Global's newest turnkey solution stands out in the market. 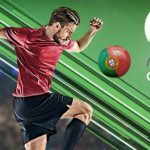 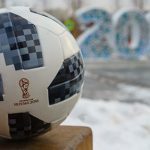 Aspire Global’s iGaming platform has been legally and technically certified, to launch Sportsbook well in time for the up-coming World-Cup.